Purely made authentic oil beard and mustache treatment. 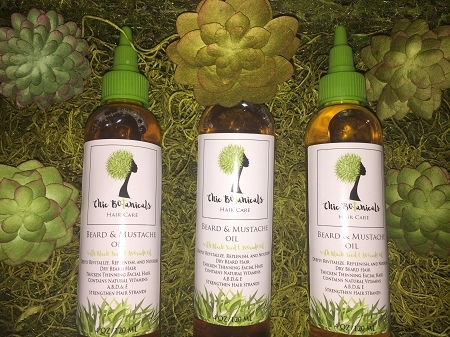 Chic Botanicals Beard and Mustache Oil is formulated to scent, style, and soften your beard and mustache. 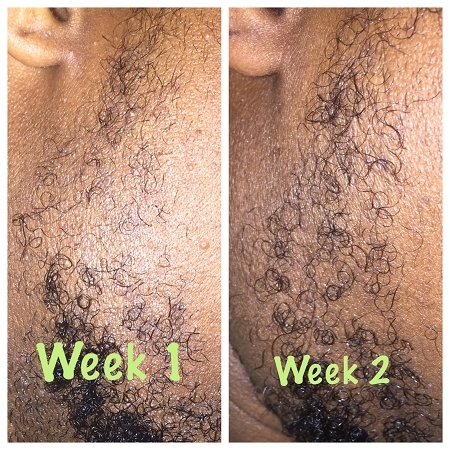 Our combination of oils work together to revitalize dry beard and mustache hair. *This products may contain oils made from nuts. *Oils are made to order in order to keep all ingredients intact. *Please allow 5 to 7 business days for production. *All hair and skin care products should be stored in a cool dry place. *During seasons with high temperatures it may be necessary to keep products in refrigerator.